Cyanotypes are amazingly fun works of art which can be made by pretty much any age group. Whether you're six or one-hundred-and-six, there'a cyanotype style for you! It can be incredibly simple, for beginners, or beautifully complex, as you develop skills. you can buy on Amazon and many other stores. It talks you through making your own cyanotype paper. It explains the techniques for working with fabric. 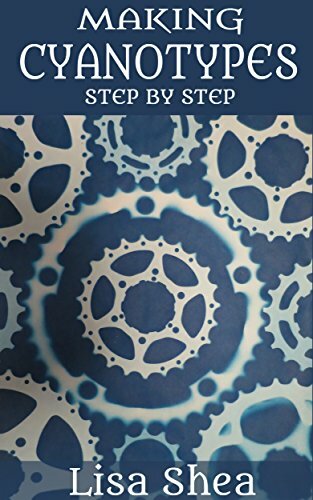 It provides tips and techniques for expanding your cyanotype techniques. There's also information provided on how cyanotypes came into being. Did you know how cyanotypes are related to architectural blueprints? 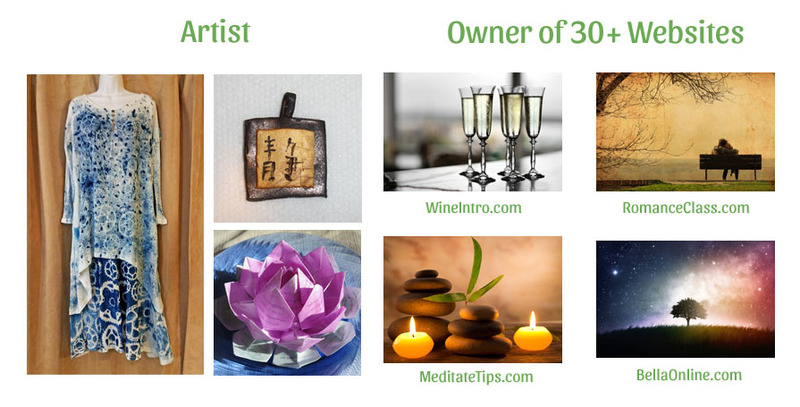 Add in a wealth of images, to guide you along your way, and a new, beautiful art form is at your fingertips! I�d love to hear feedback on the book! 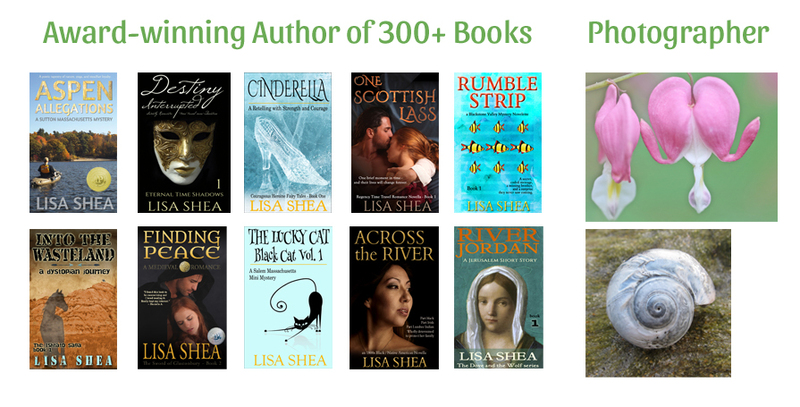 All proceeds from sales of this book support kids-in-arts programs. I have tens of thousands of photos throughout this website as well. Let me know if you're intersted in one.